I am not sure if I want to do a post about this sewing project (pronounce that reject lol) as it's turned out a bit crap but yet still functional for the purpose I made it for. I have collected a few clover products and wanted them all to be kept in the same place to find easily. A pouch for them I thought and grabbed some crap fabric to get rid of. 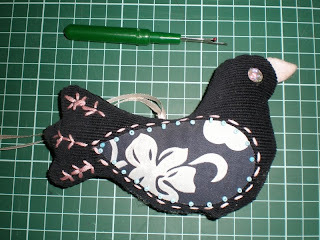 I had a "Crap Fabric Usage Day" once before and was amazed that the boring navy pin-whale cord fabric I used, to make a bird with, actually turned out great! It was due to the contrasting fabric and embellishments that went exceptionally well with navy cord! Above is the bird and below is the crap pouch. It doesn't have any form and is saggy as well. lol. If I used some interfacing and also some other fabric that broke up the print fabric, eg a plain bottle green band somewhere, it may have turned out to be a project to show with pride! 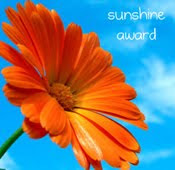 Also want to take this opportunity to thank two very nice, kind bloggers who have both given me the "Sunshine Award". They also have fantastic blogs and so I feel very touched by their gesture! Thank you to Gracie from El Rey Gato and Donna from Comin' Home. Your blogs are awesome too! 1. 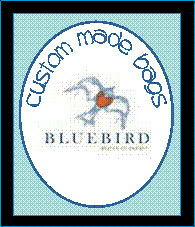 Place the logo within your blog or post. Thank you for thinking of me in your list of nominees for the Sunshine award.....a lovely surprise. :-) Congrats on receiving yours and well deserved. I like the materials you have used in your bird. I made one similar at Christmas time but out of felt. 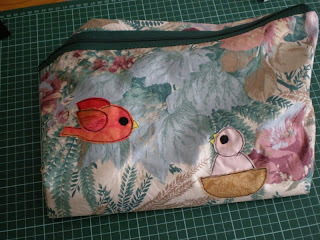 Love the little birds on your pouch. I love the birds you made, simply beautiful!! I see my blog here! Woo hoo! Thank you. You know you can always redo the pouch! I really like your birds Antmee. And frankly, I think the pouch is fine. It's nice cloth and if you didn't tell me it wasn't good, I wouldn't have known! :o) Thanks for dropping by and leaving comments..that's so kind of you! I'll be judging at the debate tournament the next three days, so even though posts will be showing up, I'll be busy. Looking forward to getting home! My goodness! 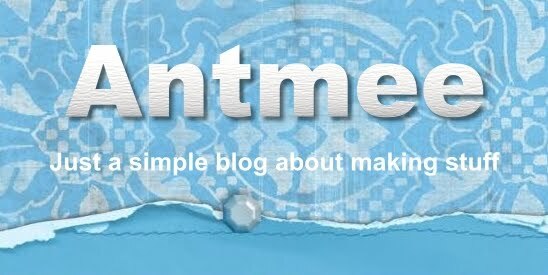 I just realized my blog was named here..thank you! I believe I am a little late in noticing though...your little birdie is lovely!